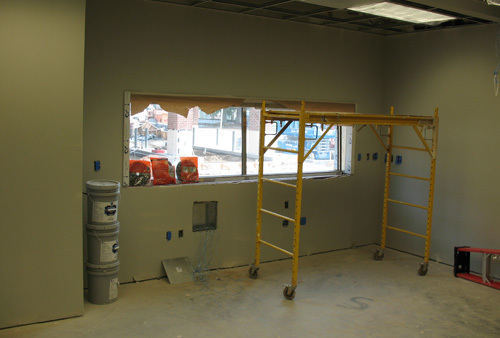 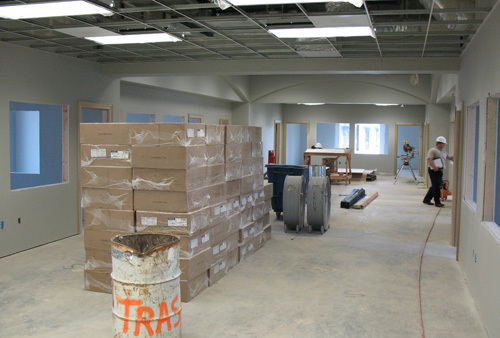 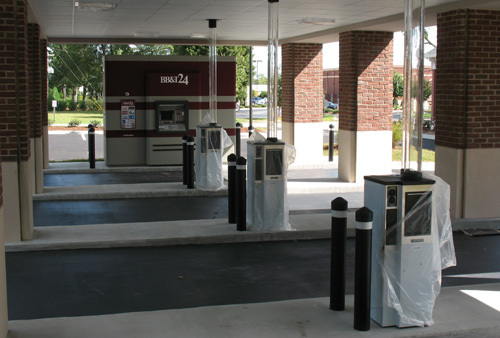 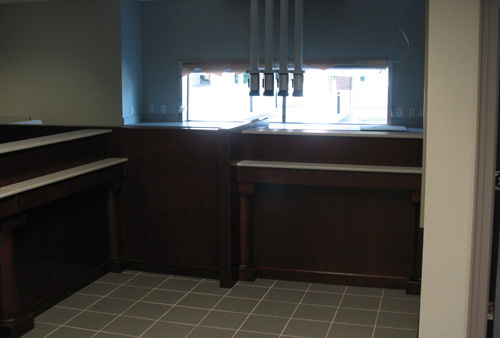 This project consists of 5000 square feet banking facility with drive thru lanes, ATM machine, exterior pole lighting. 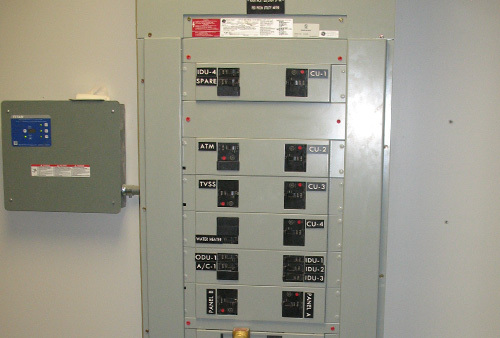 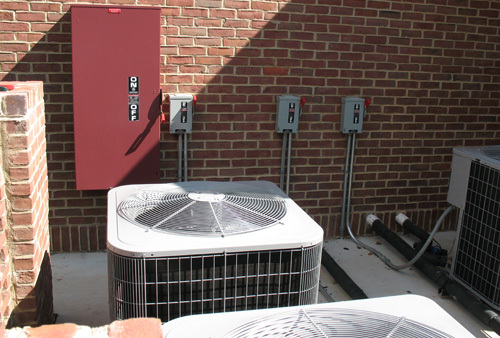 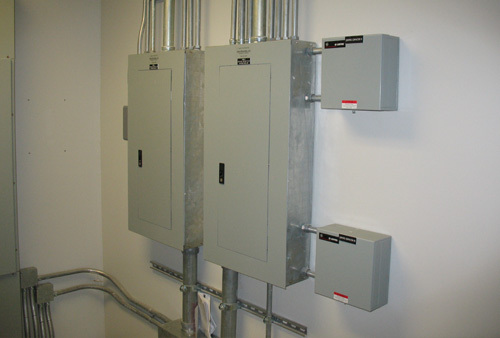 The service consisted of one 400A 120/208V 3 Phase service with a standby generator manual transfer switch. 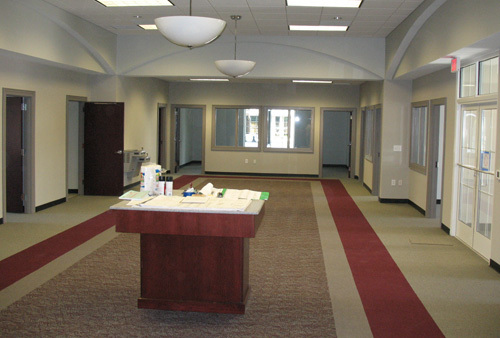 We provided a light fixtures throughout with special systems including voice & date, fire alarm, security system & CCTV raceway systems. 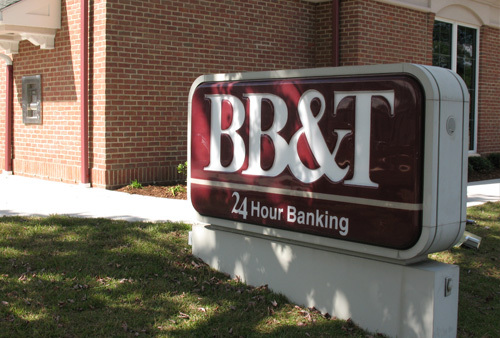 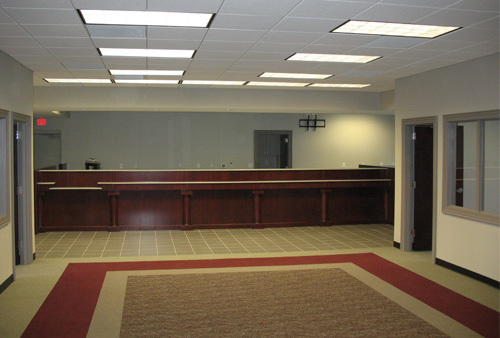 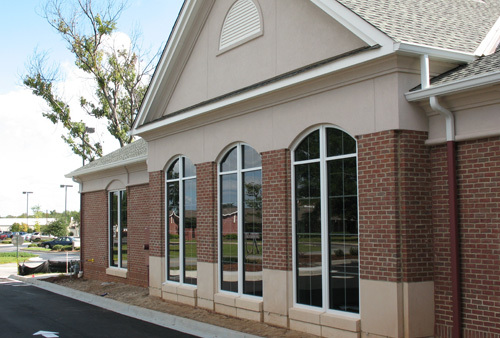 We installed this system for MB Kahn Construction and work with BB&T Branch Bank Facility Construction Managers to complete this project on time and within budget.